Hear the songs and remember the moments. 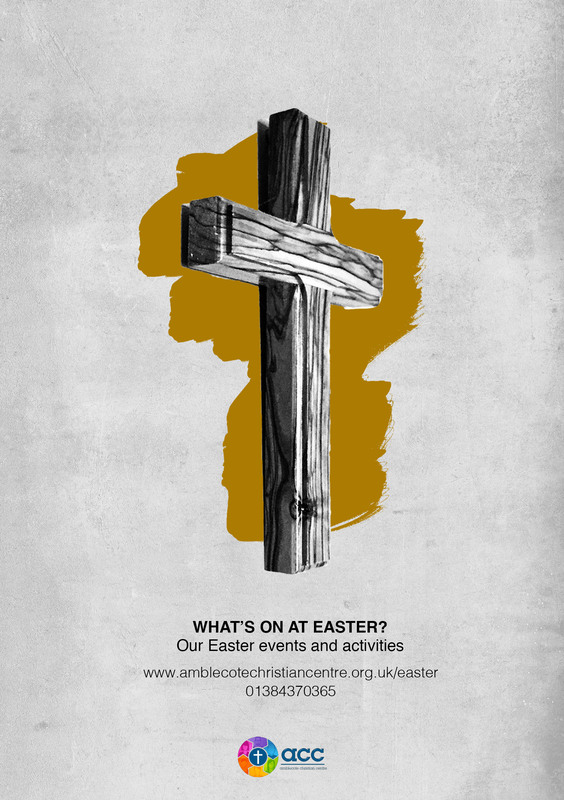 An evening featuring songs, discussion and interviews from the cast and crew of the Easter Production. Join us for some great family time at Hawbush Community Gardens, with crafts, games and food for all the family. We’re hosting the Watoto Children’s Choir on their 2019 UK tour – ‘We Will Go’. Invite friends and family to what will certainly be an impacting evening. Join us at The Storehouse, Brierley Hill for Easter crafts, games and songs at this Easter celebration for all the family. Come and experience a reflective evening of songs, poetry and music with the opportunity to take communion together on the night we remember the crucifixion of Jesus. Join with friends and family for a celebration of the day when the tomb was found empty! This morning includes worship, musical performances, children’s activities, readings and will be suitable for all.